I know, I know this post is rather late and that’s a shame when there is such great chocolate to share! I even have next month’s already arrived and waiting to be tucked in too. Bad blogger! This month Cocoa Runners Parcel is all about inclusions, whether that is an additional flavouring or ingredient to change the base chocolate as well as to enhance. Firstly, Akesson’s Madagascar Ambolikapiky Plantation 75% With Pink Pepper. This company also grows pepper alongside their cocoa, so makes perfect sense to combine the two fantastic ingredients. I really like the use of pink pepper in sweet items as it adds a slight fruity warmth to the chocolate. 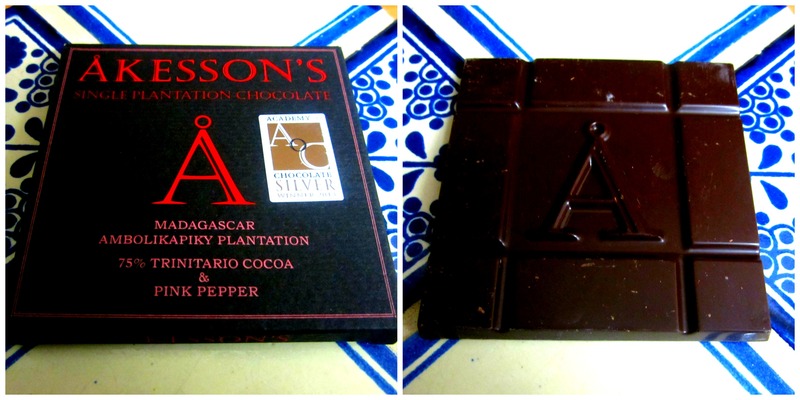 The pepper level is quite high in this bar, that it may put off some people but with the smooth rich base chocolate. Second up was Jordi’s Milk Chocolate With Nibs from the Czech Republic’s only bean-to-bar chocolate maker. I love cocoa nibs and use them a lot in my baking. The nutty earthy nibs blends beautifully with a creamy base. A really great bar to nibble on. And with the cocoa nibs there you can say you are having a healthy snack with all the anti-oxidants. I was really excited to try the next bar when I received this months parcel. Michel Cluizel Grand Lait Speculoos. 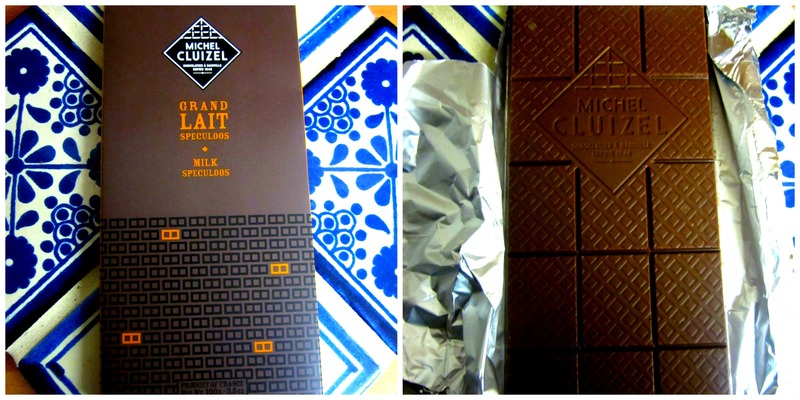 I’ve loved the Michel Cluizel bar’s I’ve tried in the past and the fact this bar has SPECULOOS in it!! It’s going to be a winning bar! A hint of cinnamon and ginger, paired with a delightful crunch, paired with the incredibly smooth base chocolate, has made this bar rock into my top 5 bars at the moment. 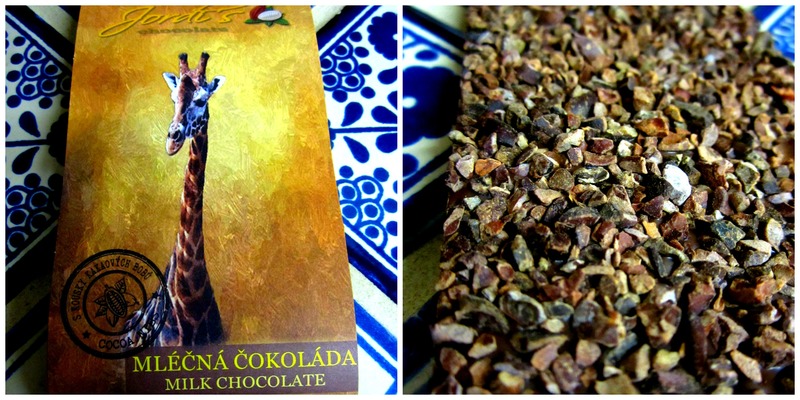 And last but no means least, the Rózsavölgyi Csokoládé Dark Chocolate 77% With Cardamom. One of the most beautifully packed and moulded chocolates I’ve ever seen. I really like the mould which was nice and crisp and with an Aztec type feel. The green vibrant flavour from the cardamom with the creamy oh so creamy chocolate was a thing of beauty. A fabulous bar and looking forward to trying much more from this Budapest producer. I will be bringing you another review of the September parcel next week as it is a really great parcel as ever and can’t wait to share it with you!